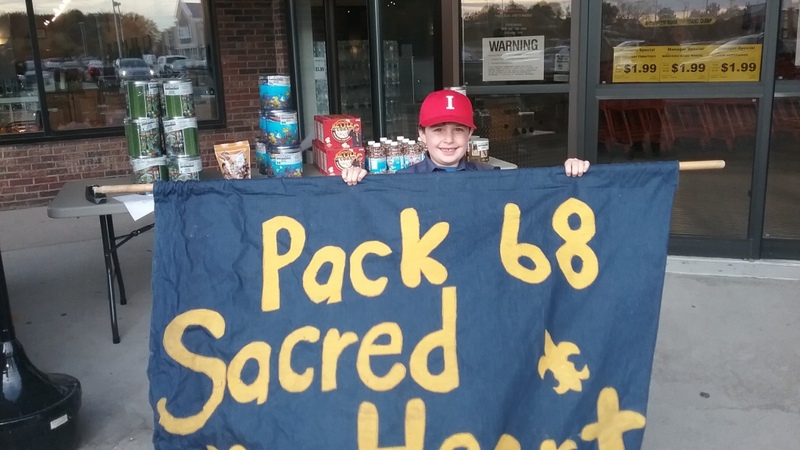 Cub Pack 68 is chartered through Sacred Heart Cathedral and is in the Genesee Crossroads District of the Seneca Waterways Council of the Boy Scouts of America. 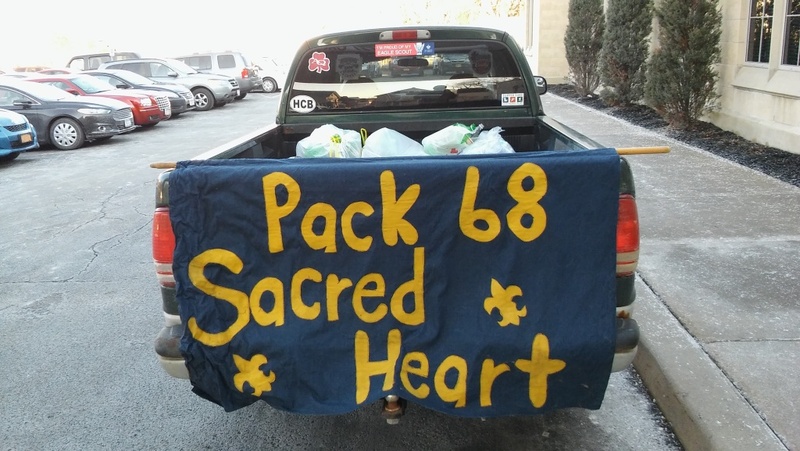 We have been chartered by Sacred Heart for over 70 years. 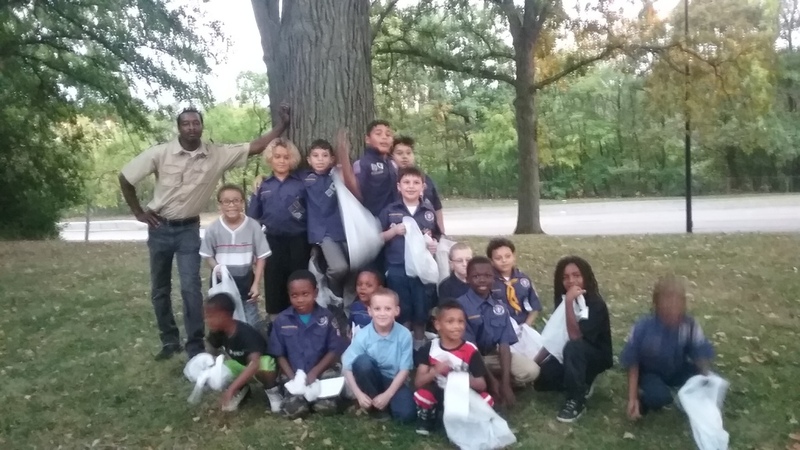 Cub Pack 68 is for the young boys of the city of Rochester. Through our weekly meeting the boys are taught and shown by our other leaders how to live by the points of the Scout oath and Scout law. This is done by going out and helping other people and learning about the world around them. 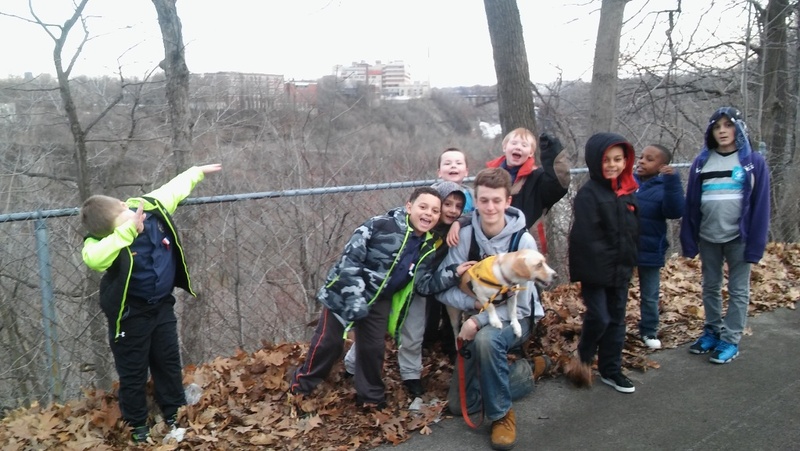 When I asked the other boys one night at a meeting, why would you join cub scouts? I got a few great answers. 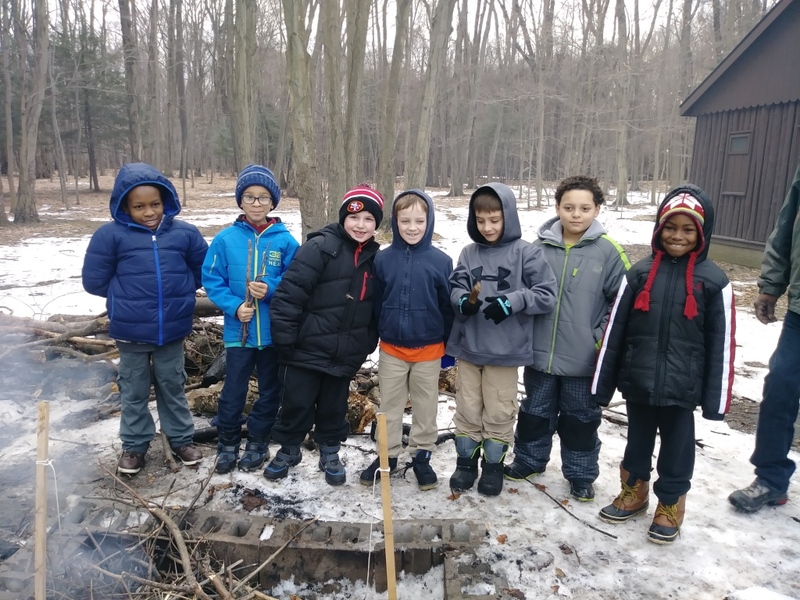 One boy said because we get to go camping and learn about the outdoors, which we do. Another boy said that we learn how to help someone in case of an emergency. Another one said we learn how to be good citizens. The biggest response I got was that we have fun and do fun stuff. We do a lot of that. Some of the things we do consist of camping, swimming, hiking, the Pinewood Derby along with the Klondike Derby. 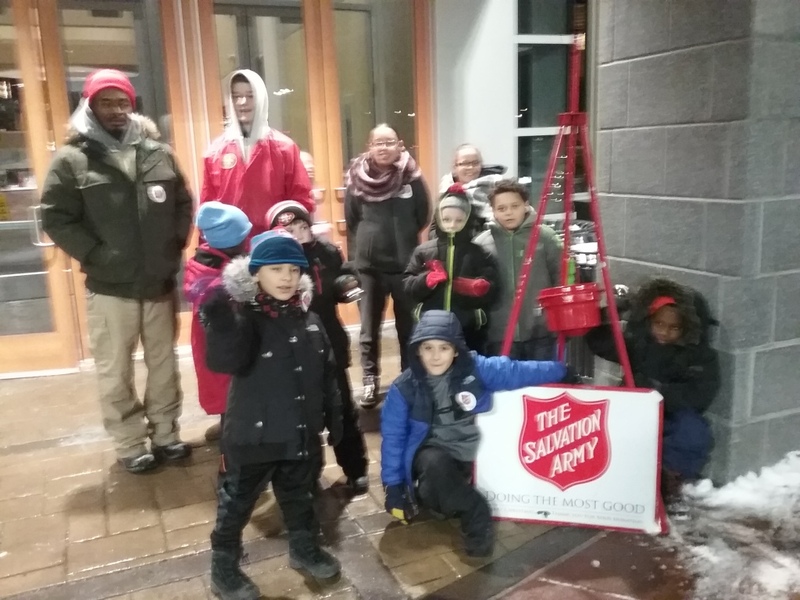 We ring the bell for the Salvation Army Red Kettle Campaign, sell popcorn, just for starters. 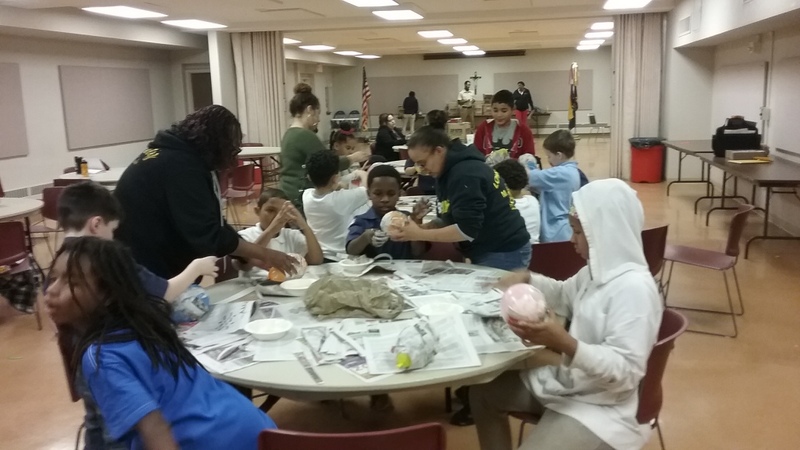 But through doing these fun activities we learn how to be good scouts and always doing our best! KEVIN MCKENNA - EXEC OFFICER.